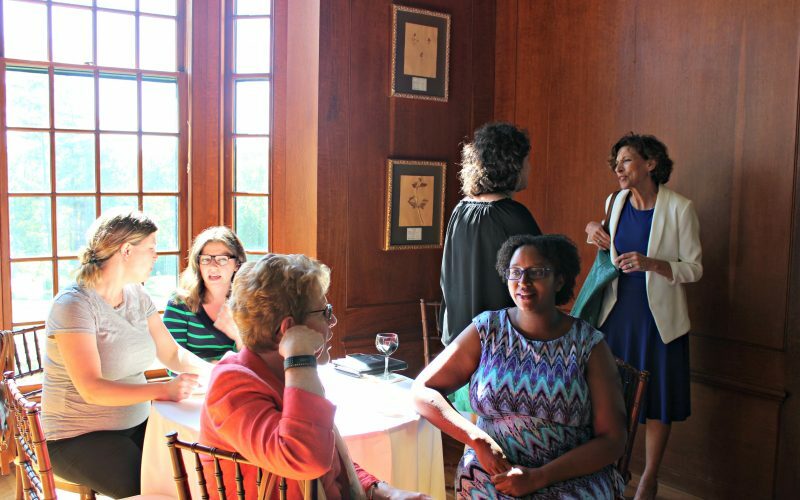 Women in Development is a membership organization dedicated to helping women advance their careers or volunteer efforts in the field of fundraising through education, networking, and professional development. Quality programming is the backbone of our organization. 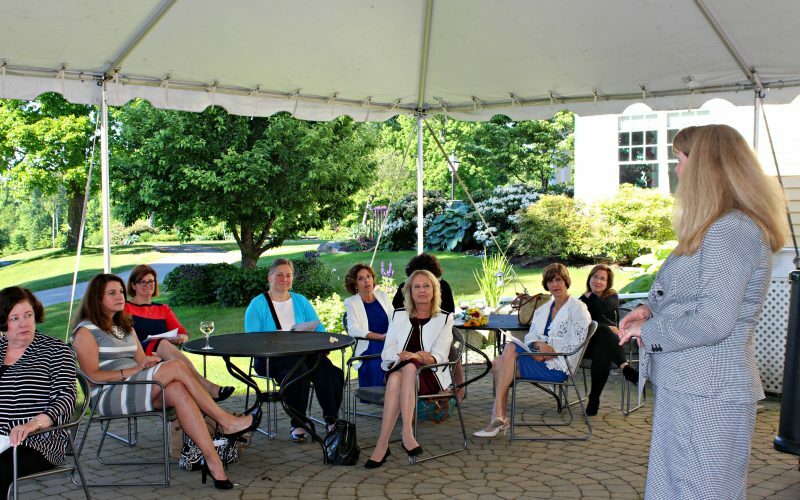 Through a series of monthly luncheon programs, members learn from industry experts presenting on a variety of topics as well as from other local female fundraising professionals by the sharing of ideas and experience. 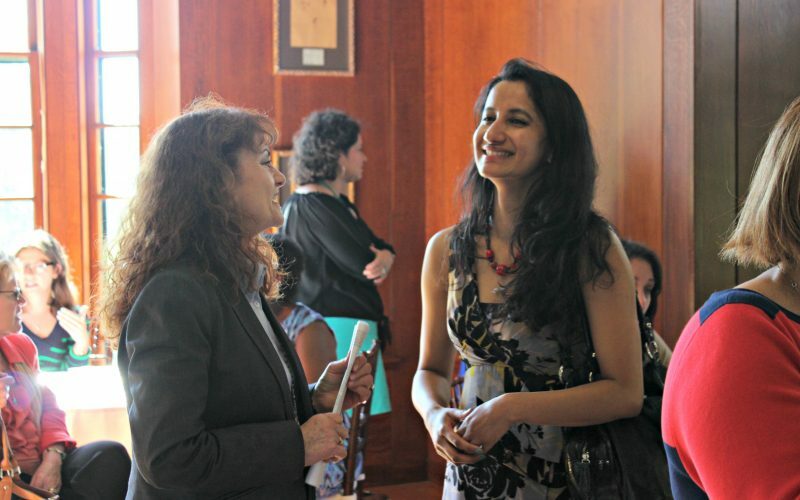 This dynamic group of women represents a variety of nonprofit sectors including human services, music and the arts, environmental advocacy, child welfare, animal rights, among others.